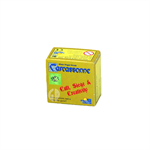 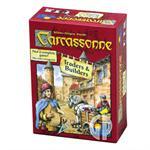 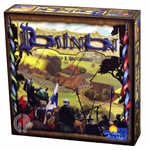 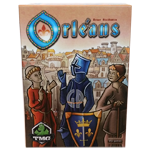 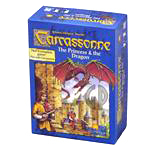 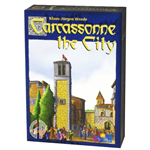 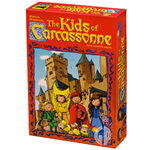 Drake says: "This large box expansion of Carcassonne adds 12 new tiles with a fair symbol and action/dexterity. 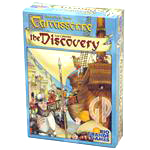 When a player draws a fair tile, they place it and then a "catapult round" begins. In a catapult round, players attempt to launch special tokens with the wooden catapult." 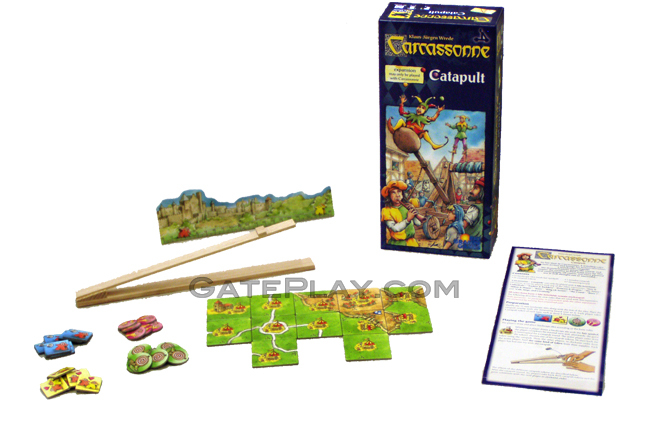 John says: "Carcassonne - Catapult adds a playful mechanic to the Carcassonne series. 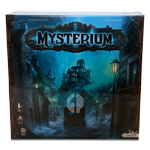 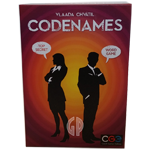 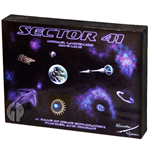 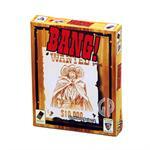 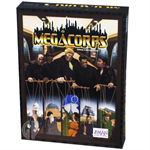 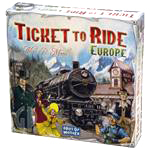 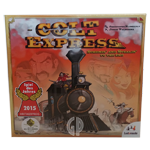 mechanics to an already excellent board game. 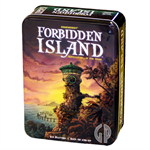 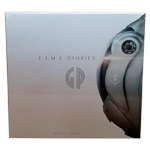 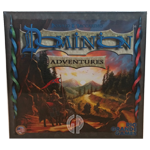 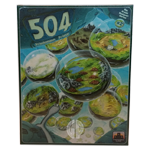 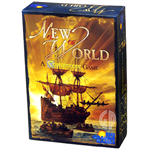 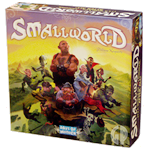 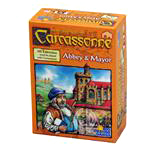 The best expansion since "Carcassonne - Inns and Cathedrals"!" 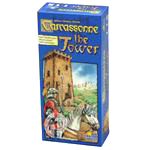 Its fair time in Carcassonne. 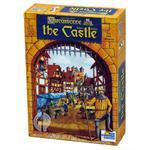 A traveling salesman arrives and brings his newest invention: a wonderous catapult! 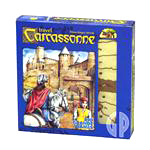 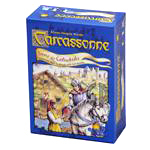 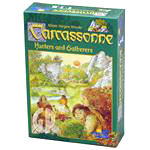 Check out "Carcassonne - Catapult" on BoardGameGeek.com!